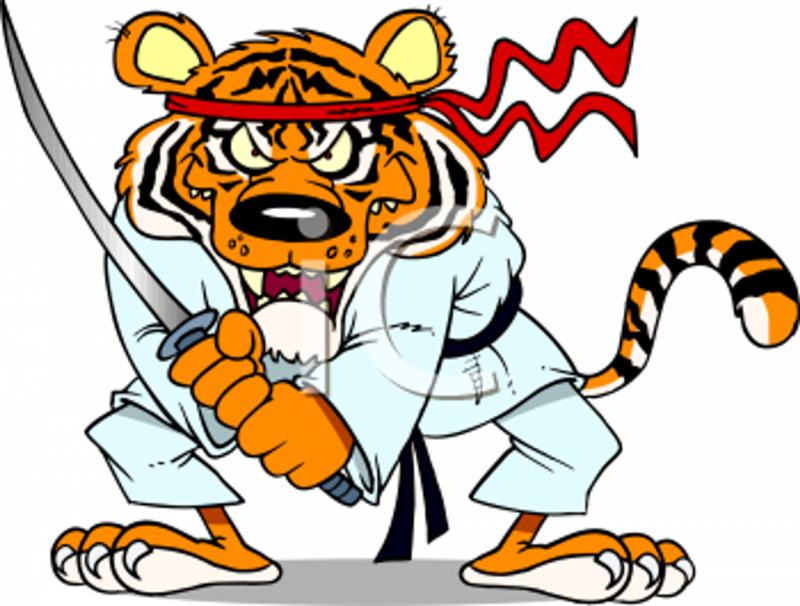 We have Over 30 years of Martial Art Experience ,We run Family Friendly Clubs. 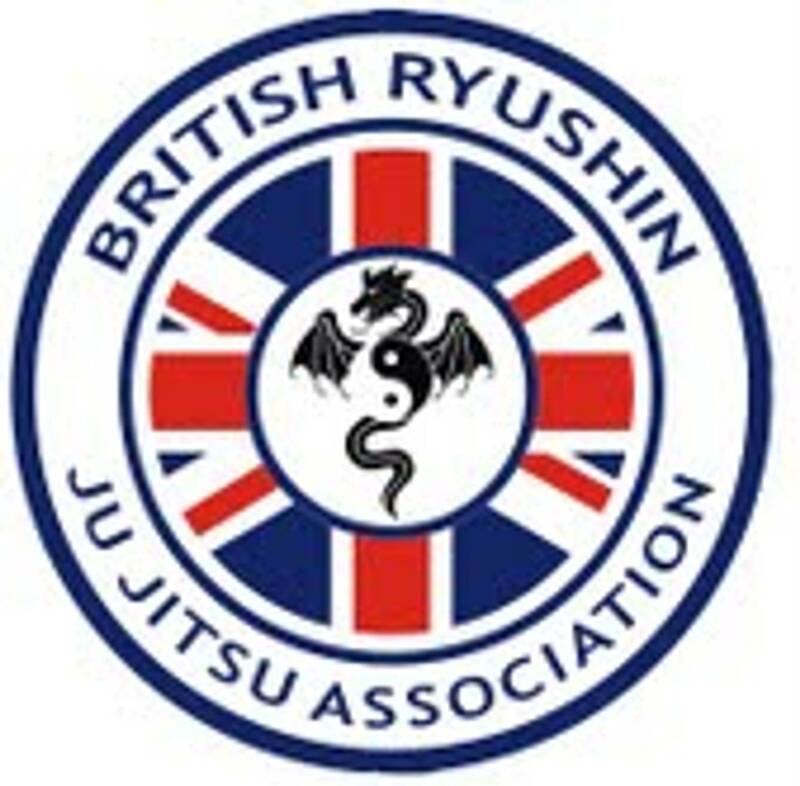 We hold Adult and Children classes at various locations, All Clubs are run by Male and Female Instructors registered & Qualified by British Ryushin Association, Jikishin Association, UKMAGB & Sport England . We regularly hold competitions and award trophies and certificates, we also organise a merit badge system where the student can practice and perfect particular techniques and earn themselves a badge. On the students grading day , we encourage friends and family to watch the student and award the Belt and certificate in front of the class so they are congratulated by everyone. There is a student of the month award which we actively encourage them to aim for to fulfill their potential, the student will be given a certificate and their picture will be displayed on the club news board and published on the club web site ( if agreed by Parents ). We have Classes for our younger students from 3 years old to 6 years old. We incorporate exercises and basic self defence techniques with belt rewards whilst keeping the lessons fun. We also doing a Success in Life Program with rewards showing the Juniors. 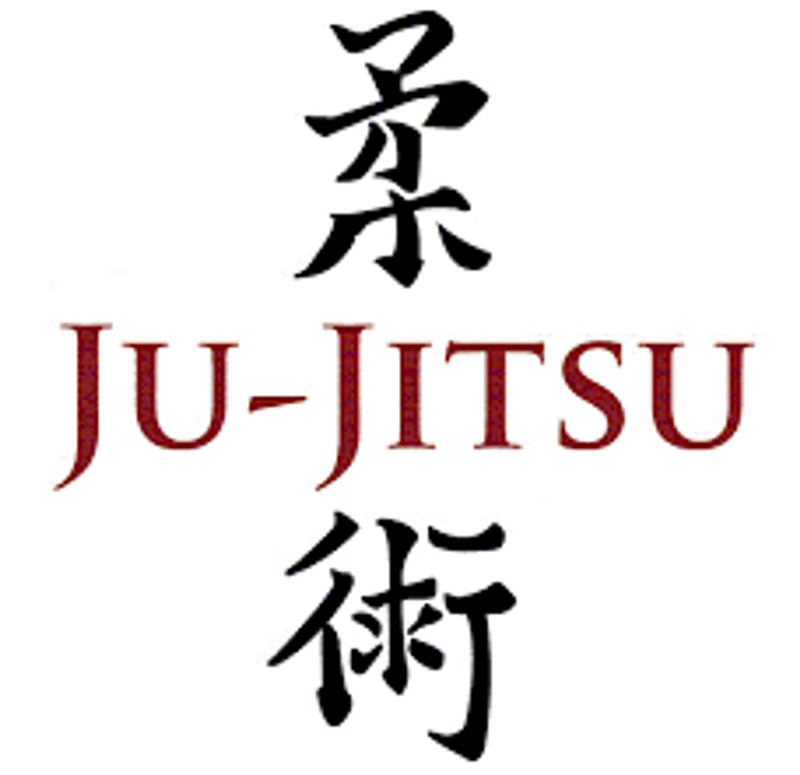 Ju-Jitsu loosely translated means `science of softness` or `gentle art` , hand to hand combat grappling style was intended to help unarmed soldiers to fight armed enemies using the lesser amount of aggression necessary. Ju-Jitsu was the primary combat method used by Samurai . 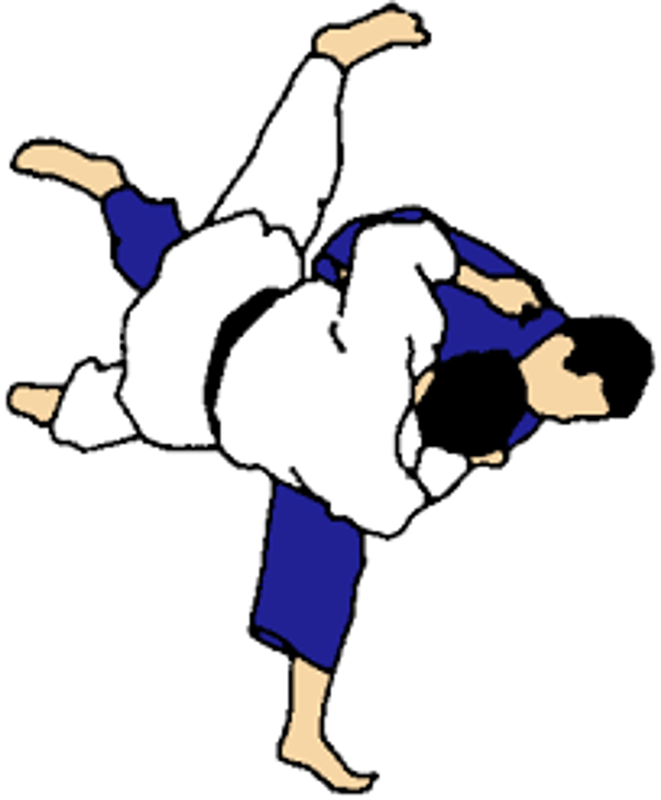 Aikido and Judo are both modern day descendants of Ju-Jitsu, several techniques have been used in Karate and other martial arts. Ju-Jitsu emphasizes using an attackers own force against themselves , putting them off balance whilst using an array of grabs, throws , locks etc. Ju-Jitsu techniques are used by Police , Prison Services and the Military all over the world. However you do not have to be super fit or have previous martial Arts training as it is suitable for everybody young or not so young, any gender or physical build.